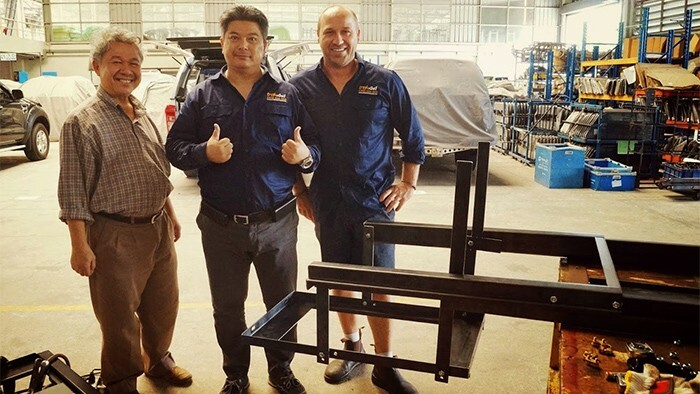 The EKO canopy has won the hearts of Australian ute owners for a long time. Its superior design, bundled with its quality and durability, make it an obvious choice in the canopy market. 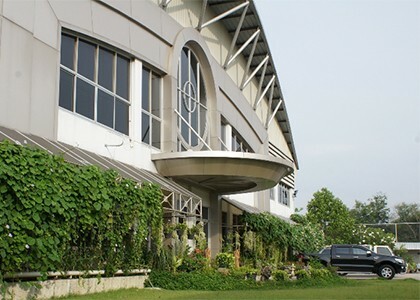 The manufacturing process and unique factory conditions is the key to the success of EKO Tops. 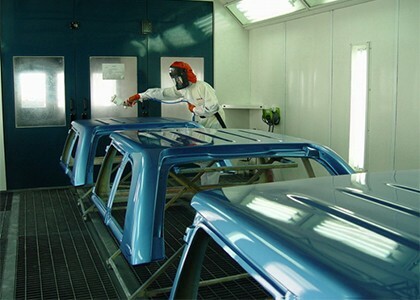 The process starts in a state of the art factory, with a team handcrafting every canopy in a clean, safe environment. Every possible impact on nature has been considered in the production process. The factory is energy efficient and with each of the canopy manufacturing stages, great lengths have been taken to ensure that only a very small environmental foot print is left behind. The main parts of the canopies are 100% hand layered, using minimal machinery. This means that the carbon emission is kept to a minimum level, helping the global environment. Not only is the Eko Top canopy lighter than the traditional 4 layer hard top, it is also just as strong, which means there are weight and fuel saving benefits. These are only some of the reasons why EKO canopies are sought after in the 4×4 canopy industry. It is not hard to understand why we love the EKO Top canopies. It gives us great pleasure to be one of the few privileged partners and distributors of these fine canopies. As you can see from the pictures on this page, many parts of the manufacturing involves hand assembling, meaning humans can control the process and the staff can use their attention to detail. 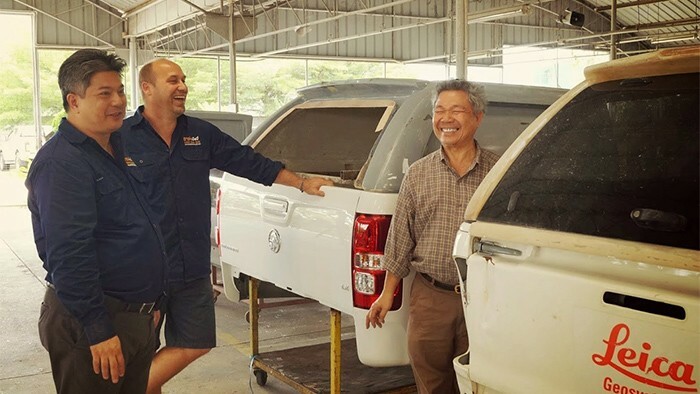 That is why all the canopies arriving to us are in immaculate condition and have undergone all the necessary testing to be approved for our Australian canopy customers. We are very proud to be able to sell and service EKO Tops canopies. Single hand operated Safety Tempered glass tailgate. Automotive Grade triple lock system to improve safety. Twin Gas Props rated for -36C. 6 point clamp system: No Drilling. Tinted, tempered Safety glass Tailgate (E) Marked. Heat treated steel hardware and Zinc Plated. Integrated moulded roof spoiler with built in high level LED brake light. Silky Light Grey GEL coat interior: Easy Cleaning. They use natural light throughout the factory. Big green lanscape helping to keep temperature low. Dry sanding systems with no pollution to water systems. Dry painting process, leaving no water waste. Advance painting equipment (SATA Spray Guns from Germany). The relationship Trek 4×4 have with EKO Tops is noting less than impeccable. Even though we have to cross many borders to see each other, our communication is exceptional. We make it as priority to meet in person and keep the business relationship on a professional and personal level. Our goals are in alignment with each others and we love going over to meet with EKO Tops at least twice a year. Just like EKO Tops canopies, we are determined to provide the Australian market with the latest and best canopies. 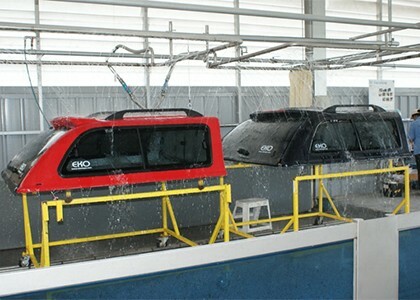 EKO canopies are “designed to suit the lines of your vehicle”. 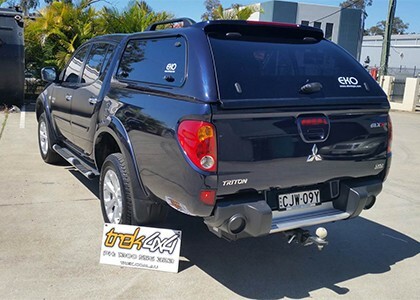 They are a continuation to your existing ute design and helps to make them look complete. The canopies are modern and extremely functional. They are also fully optioned when you get them, giving you the best features available. They are designed to make it easy for your self installation or have it installed by our professional staff. 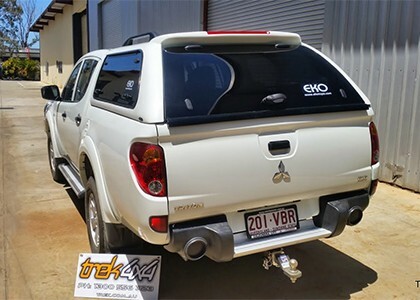 The canopies fits almost all 4×4 utes in Australia and if you can not find your model, please ask us for any advice. Trek 4×4 is keeping up with new models and we can proudly supply all new models being released. 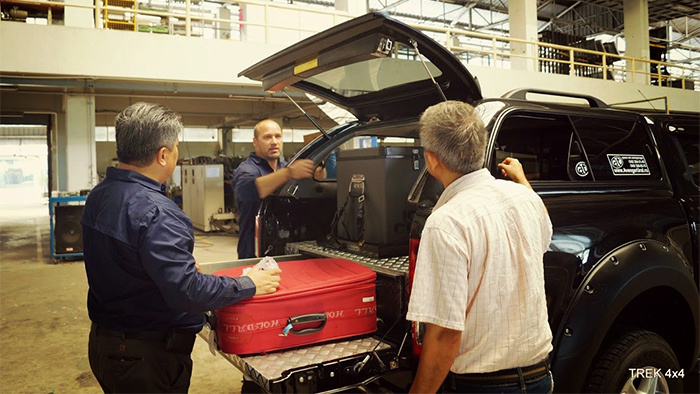 For example, the new Nissan Navara 2015 and New Mitsubishi Triton 2015 are two of the new vehicles we are ready with both EKO canopies and other accessories.